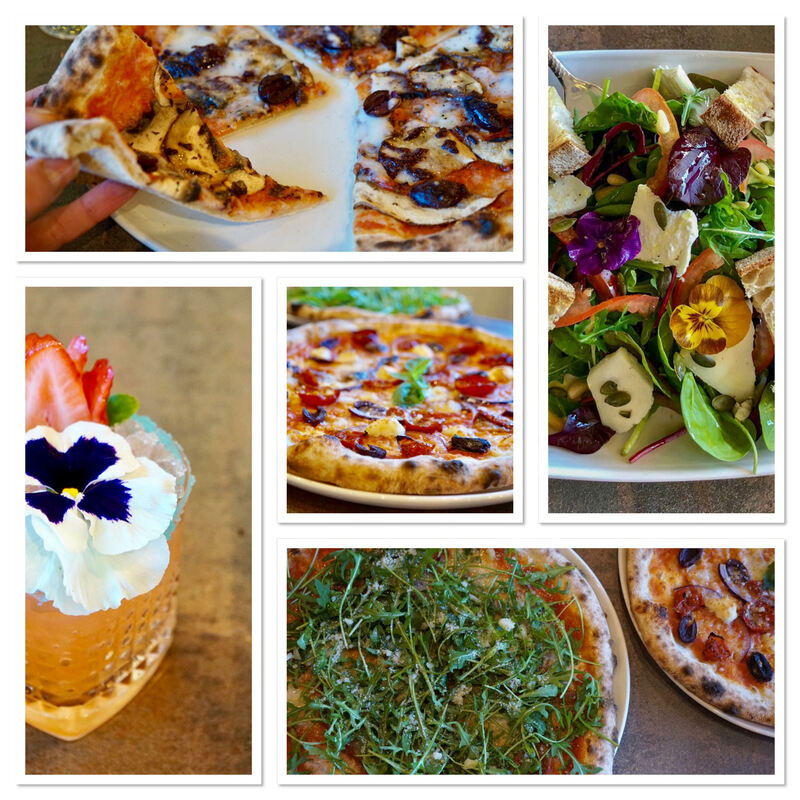 We are delighted to welcome Pix Pizza to Bramhall Village Square. 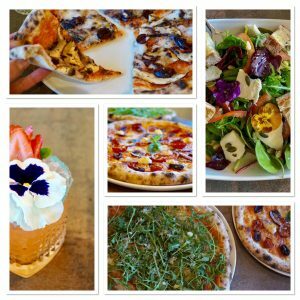 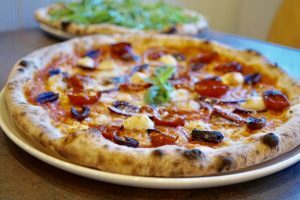 Pix Pizza specialises in serving wood fired pizzas that are hand crafted from scratch using traditional Roman and Neapolitan methods. Originally established in the market town of Altrincham in 2014, Pix Pizza quickly attracted a cult following and in late 2018 the business expanded and opened a fully licensed restaurant in Bramhall Village Square. 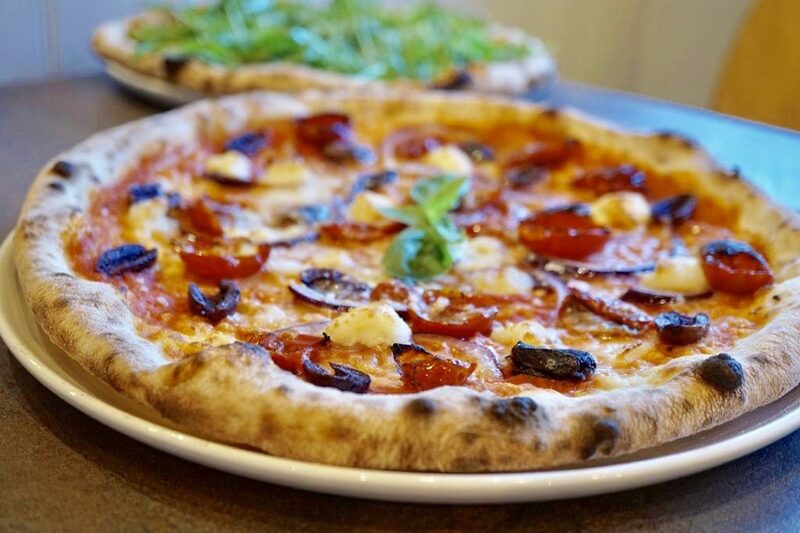 Open Tuesdays – Sundays from midday onwards, Pix Pizza is a great choice for people of all ages who want to enjoy an authentic taste of Italy in the heart of Bramhall.